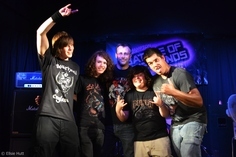 BotB 2013 - Downfall rock their way into the final. So heat 3 looked like it was going to be loud and heavy and I don't think it disappointed! Unfortunately we had one band drop out a few hours before the start, also Freedom Falls weren't able to "play to win" as they weren't available to play the final. All the bands played their hearts out in the ferocious heat, and it was a really, really tight decision tonight. Only 1 point between seperated first and second! 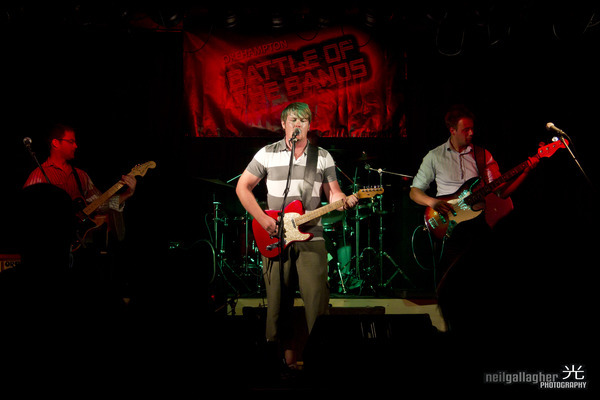 BIG congratulations to DownFall who will be joining us at the Party in the Park final on the 3rd August. 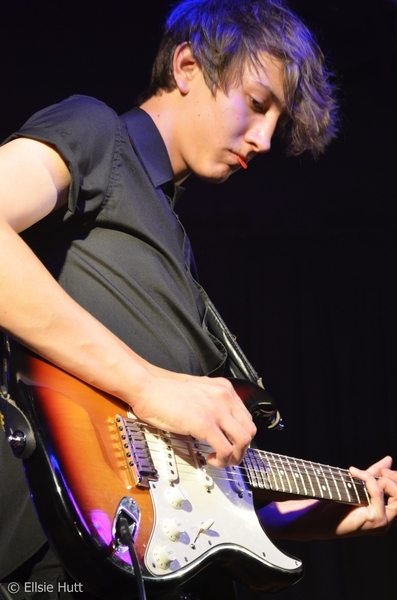 So, Okehampton based Freedom Falls started the night with an excellent opening set, tight playing and catchy tunes. If only they were being judged! For the next band we moved on to something a little different, Chiyoda Ku. Two young chaps blasting out Math Rock, accomplished musicians and lots of energy. 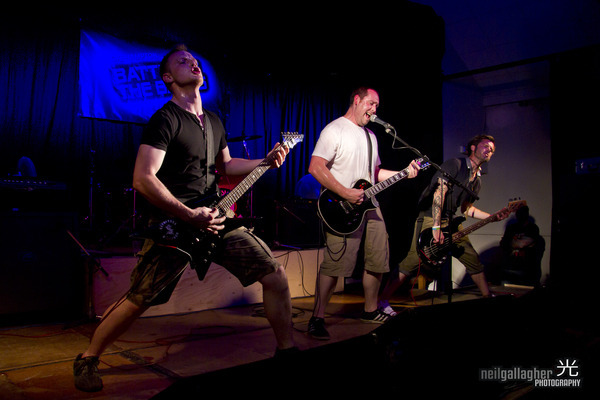 Another Okehampton band, DownFall. Four hard rocking lads putting on a great show, complete with come on intro and props! Last of the competition entries, SkinDeep from Crediton. Heaviest of the night, massive riffs and huge sound. They got the crowds heads banging! 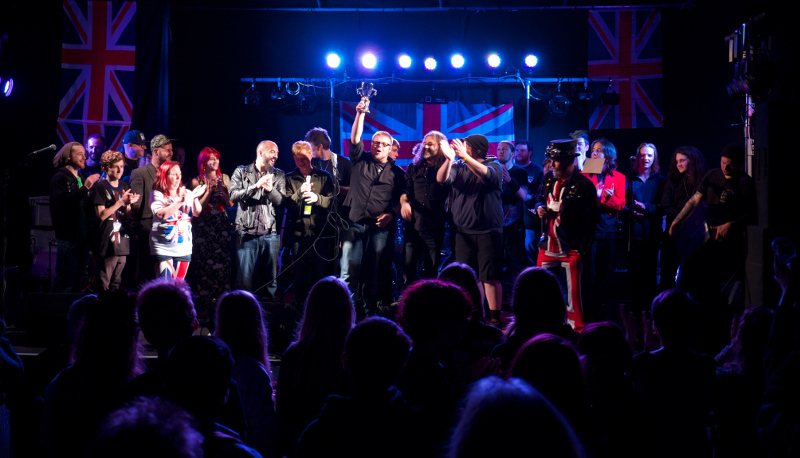 Then to finish the night off in style, we had last year's winners, Badland Bandits. And what a show! 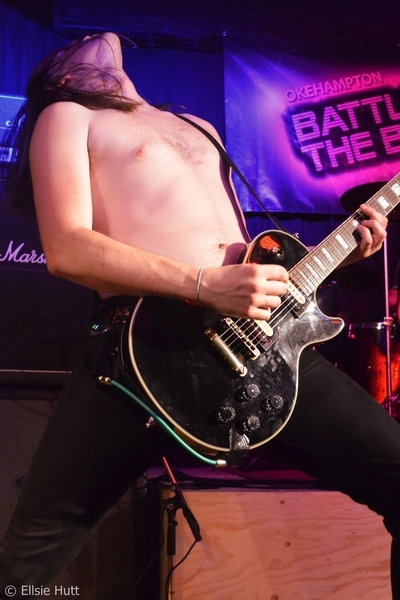 Shirt off, dirty rock 'n' roll! 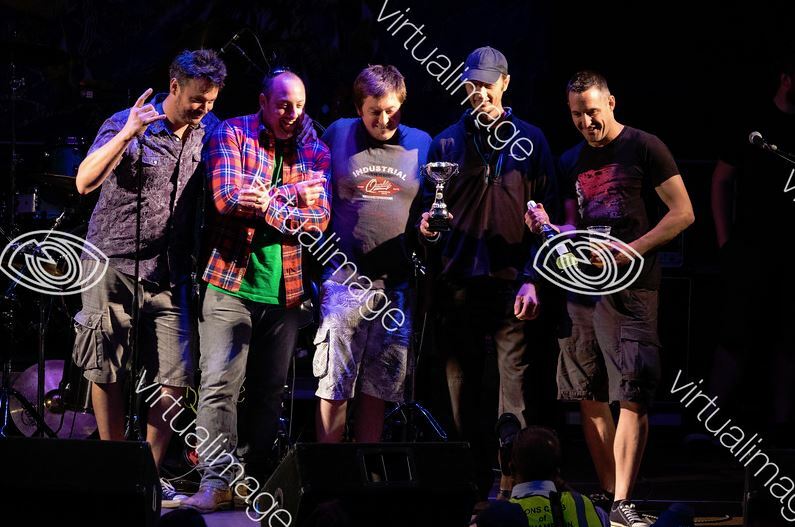 So after the tightest score yet, DownFall were crowned the winner of heat 3 and will play in The Party In The Park final on Saturday the 3rd August. The judges also cast their votes for the wild card entry, big congratulations go to The Fifty Shilling Tailors who will also be partying with us at the final. 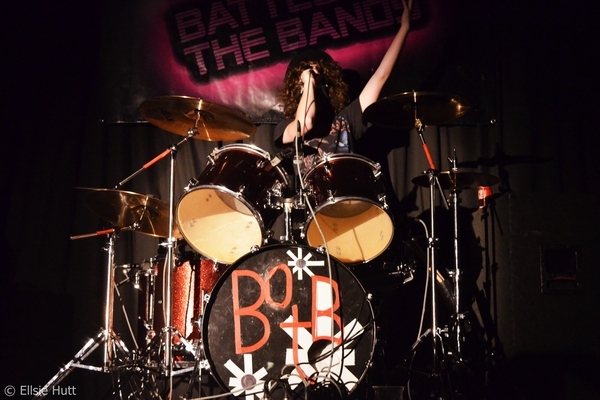 So come and join us at the final and party the night away, with the four finalists, followed by and evening of Queen courtesy of The Bohemiens. 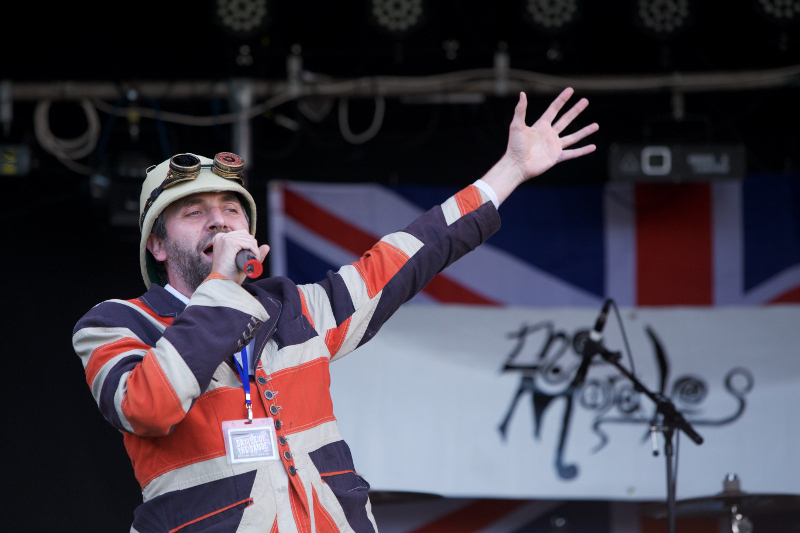 Party in the Park is Saturday 3rd August in Simmons Park, Okehampton.